Purnukka red paper napkins. 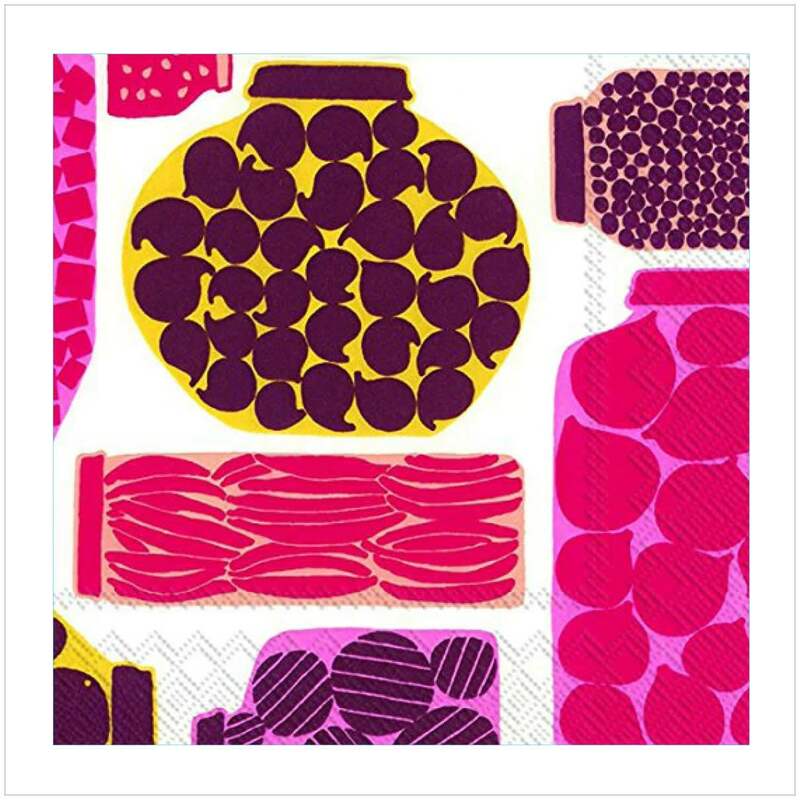 Twenty colourful paper napkins from the eponymous Finnish designers Marimekko. Object & Line in Lincoln, United Kingdom.